all of them are Nickjr.com's educational shows of for preschoolers. and lastly, all of them are my daughter's favorite shows! 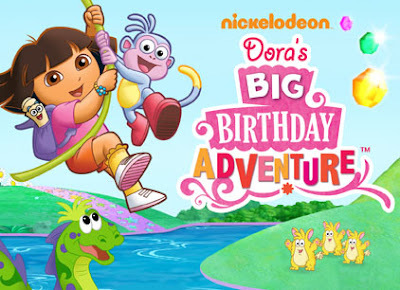 I think almost all moms with children aged 7 and below are familiar with Dora the Explorer, starring the adventurous Latina named Dora and her friends. 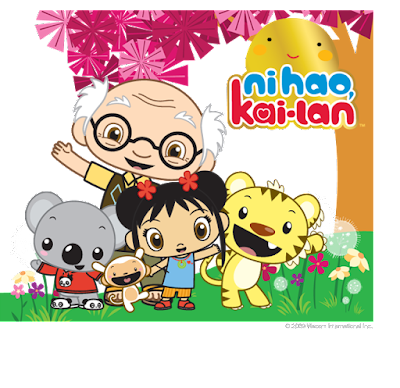 Kids learn while watching the show because it is designed to actively encourage preschoolers in a play-along adventure and exploration. Thea, my daughter has been watching Dora just before she turned 1 year old. Thea learned a lot of Spanish words from Dora. 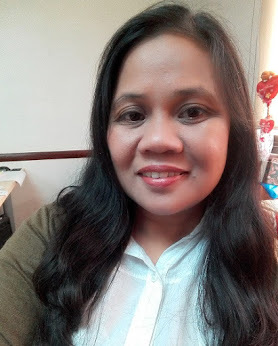 Last year, she got fascinated with Team Umizoomi because of their action-packed adventures and ability to solve any problem of their friends who ask for help. What I like about the show is the integration of early Math concepts like counting, measurement, and basic shapes. 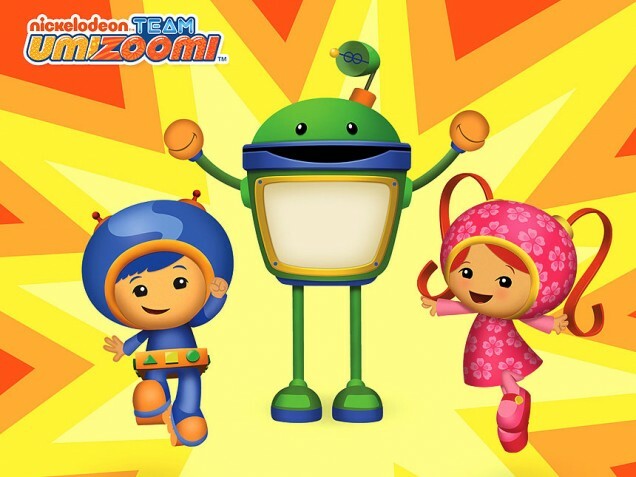 Every episode, the team composed of Milli, Geo, and Bot, helps kids develop their Math and problem-solving skills in a fun an easy way.